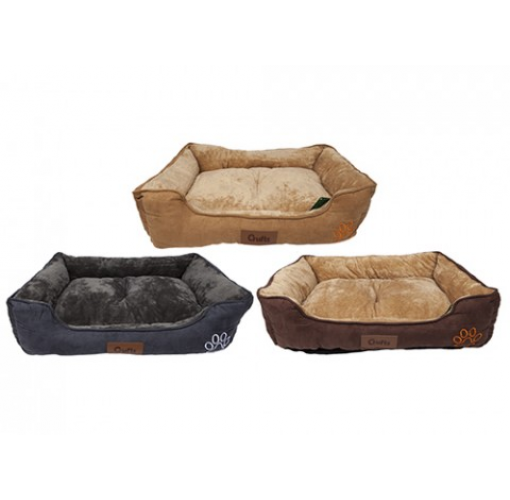 This bolster bed is perfect for keeping your pet cosy and comfortable all year round. Manufactured from luxurious false suede with an anti-slip polyester base, this bed is sturdy as well as practical. ©2019 Blackfeather. All Rights Reserved.